Hook up electronics to televisions. What is included when I purchase an item from the Badcock store? 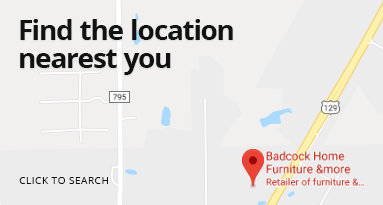 In addition to Badcock's customer satisfaction guarantee, your purchase price includes the item and any light assembly required. When more difficult assembly is required, a separate assembly fee may be charged. Keep in mind, your purchase may be delivered to your home for an additional delivery fee. If you are missing parts, please contact your local store.